Napoleon Hill, in his best-seller “Think and Grow Rich” observes that “…wishing will not bring you wealth. But …desiring wealth with a state of mind that becomes an obsession, then planning definite means and ways to acquire wealth, and backing those plans with persistence which does not recognize failure, will bring wealth”. Making and growing money requires developing good habits and a proper mindset. It is more of a state of the mind than the cash you may have at the bank. Someone rightly pointed out that if you pool together all the wealth of the world and distribute it equally among all the people, then, given time ,the wealth will eventually go back to its original owners. You can never help a poor person who has not had his mindset changed. The sad thing is that inasmuch as personal financial management skills are vital to have, very few schools will actually train you on such. That’s why more often than not in our country we encounter highly educated people who are wallowing in bankruptcy. 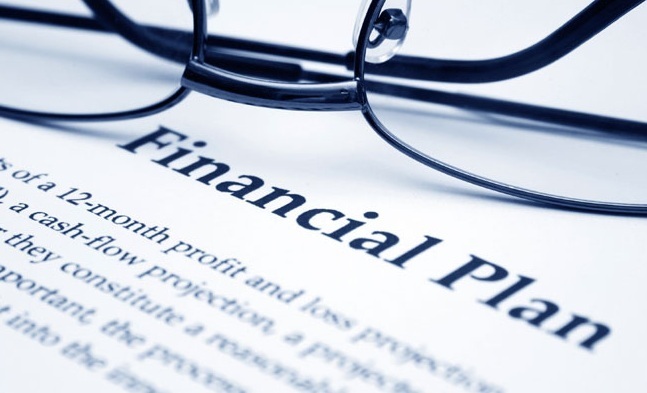 Here are some ideas on managing your personal finances effectively. Warren Buffet famously said that “If you cannot find a way to make money while you sleep, you will work till you die”. That could not be overstated. Investing your money is better than doing nothing with it. So instead of letting it lie in that account, go and buy some stock in a company, or even start a business. A wise investment will yield great rewards given time. So do your research, get some capital and put your money to work. I believe that contrary to what some successful people may want us to believe, there is no such thing as a ‘self-made person’ or ‘self-made millionaire’. We all need someone who has experience in areas that we are looking to venture into to guide us.And that is true also for financial success. Be it your parent or a successful person you know personally, find someone that can walk you through your financial journey. Such a person will help you to avoid making mistakes that could cost you your money. Make sure to consult them before making any major financial decision. It is important to know what exactly you want in regards to your finances. What are your long-term and short-term goals? What do you intend to have accomplished in one month,six months,two years or even 30 years? A well-laid out plan will help you to set your priorities right and also motivate you to work harder. If you are employed, have you planned for your retirement?What is your plan about your children’s education?These will make you prepared to face the future without falling into a financial crisis. In making a plan also account for unforeseen situations so as not to be caught unaware by emergencies. “Planning is bringing the future into the present so that you can do something about it now”-Alan Lakein. Okay, put this under category “O” for obvious. 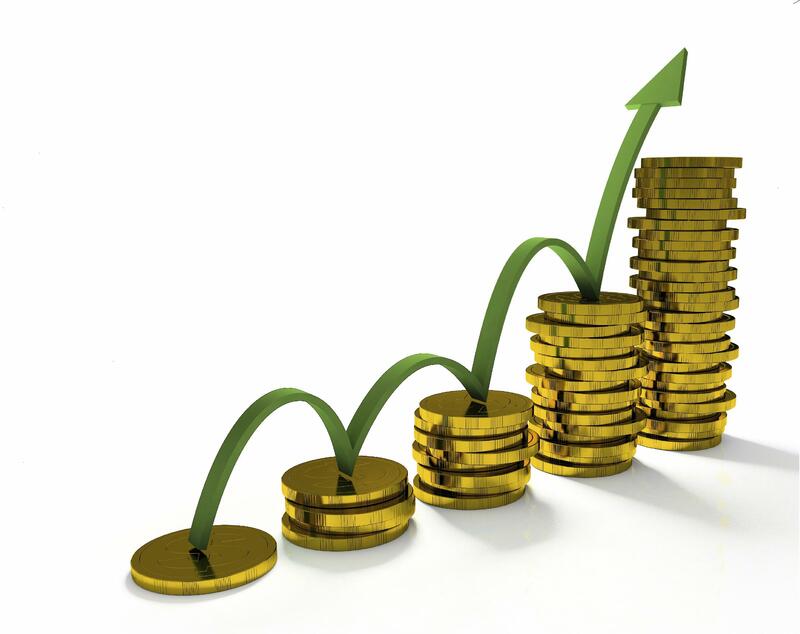 It is one of the age-old basic principles of financial management. Before you spend a dime of that salary, take your time and draft a budget albeit a rough one. It keeps your spending in check so you do not end up buying stuff that you did not need in the first place. And ensure that you stick to it because in the end it helps you to be accountable for your money. Make use of numerous digital budgeting assistants out there like YNAB (you need a budget), personal capital, quicken and many more. Check out some budgeting methods you can use. Credit cards help us shop conveniently and can bail us out whenever we are broke. A card however is a great risk for anyone who is not careful. First of all, treat your credit card as a debt that you have. If you have a kshs. 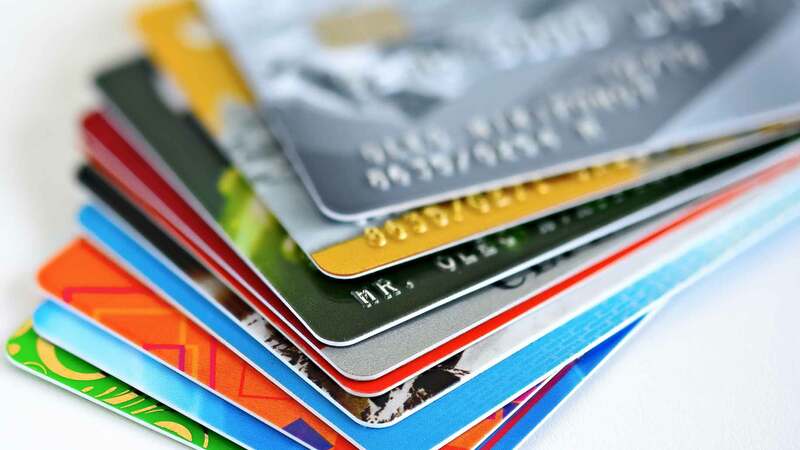 100,000 credit card, do not go about buying stuff you would otherwise not afford, thinking that it is free money money you have been given for free. Remember, you will be required to pay that money, and any defaulting will attract an interest. Borrowing money is good, because it enables us undertake projects that we may not have managed with our own finances. But be careful. Only take a loan that you can manage to repay.And again,do not borrow money to buy luxuries. It would be better to take a loan and start a business that will help you to repay the loan. To effectively manage your finances you need to develop good habits and a financial discipline. Avoid spend-thrifty lifestyle and only buy things that you need.Plan your expenditure well and always work under a budget.Without discipline,even with all the money in the world,you will not be able to achieve your financial goals. You have to do it yourself in order to achieve your financial goals.Because no one is coming to your rescue!